If you’re looking for a modern inexpensive Mac, this is one of the best deals you’ll find. 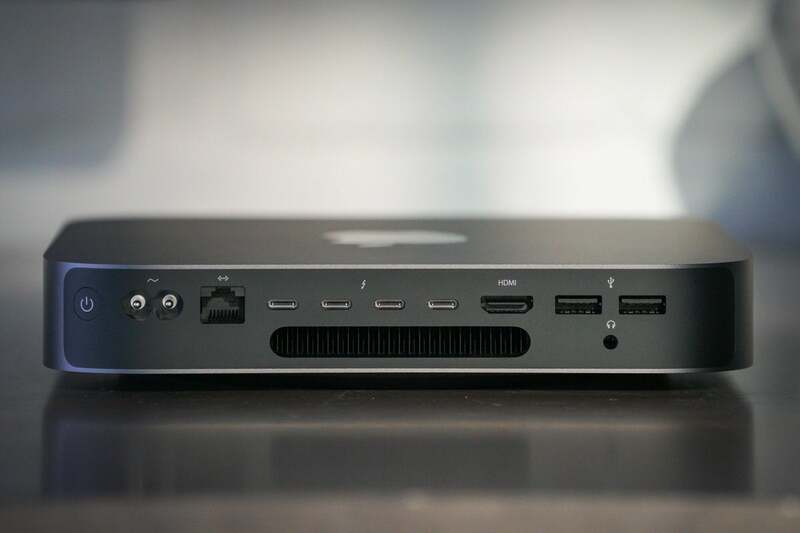 The new Mac mini is an impressive little price of hardware, but we initially weren’t terribly impressed with its price. Thankfully, Amazon and B&HRemove non-product link are both selling it for a mere $699, which is a full $100 off the $799 it normally sells for. It’s enough to make it a much more appealing purchase if you’re simply looking for a relatively inexpensive Mac. That’s also the best price that we’ve seen for it to date. For that price you’re getting a scrappy little device with four Thunderbolt 3 ports, two USB-A ports, and an HDMI 2.0 jack. It also comes with an impressive 3.5 GHz Intel Core i3 Quad-Core chip, 8GB of RAM, and 128GB of SSD storage. Honestly, that’s a pretty impressive Mac for that price.